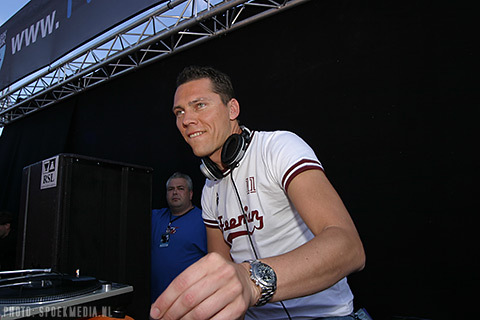 Posted on June 6, 2008, in Club Life and tagged club, Club Life, club life 062, club life 062 tracklist, clublife 062, dj tiesto, electronic, electronic music, free download, music, radio show, tiesto club life, Tiёsto, trance, trance download, trance music. Bookmark the permalink. 9 Comments. is this both hours? the whole 2 hour set? Yes tien, at next club life Tiesto present second part of presentation his new album! It is missing the second part of the show, does any bady knows if secomd hour will be uploaded? Sorry mans! I add links for full downloading! thank for all….. keep on moving for trance..
Can you repost the links please i need this!